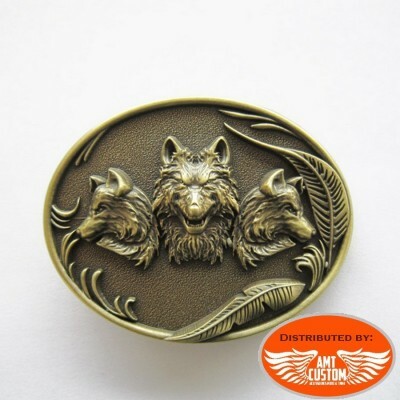 Trio Wolves Belt Buckle - Eye-catching belt buckle! 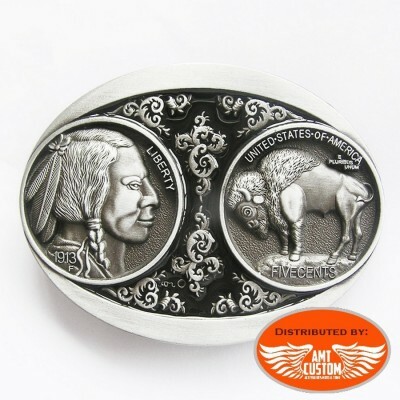 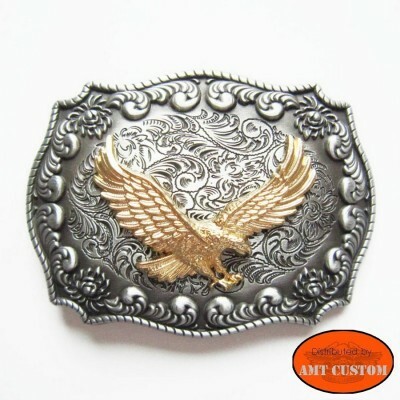 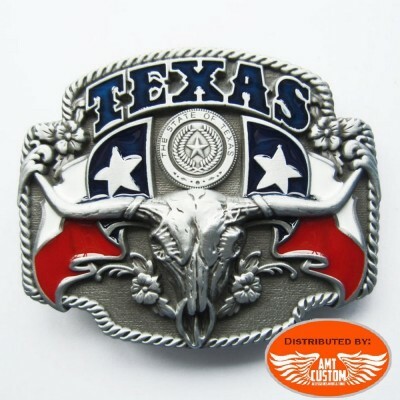 Indian and Buffalo Belt Buckle - Eye-catching belt buckle! 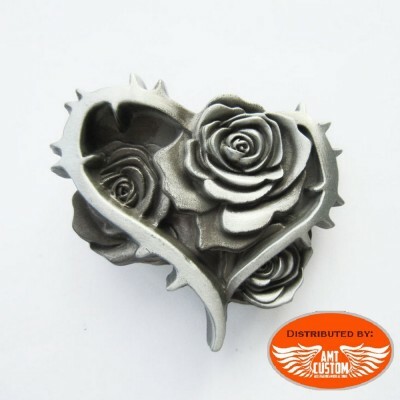 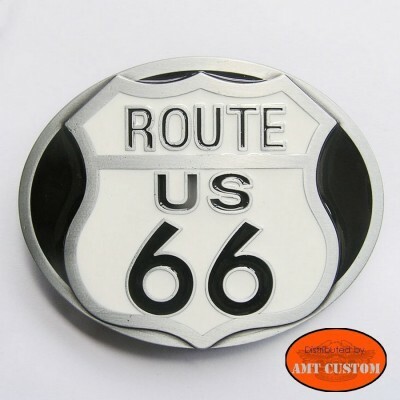 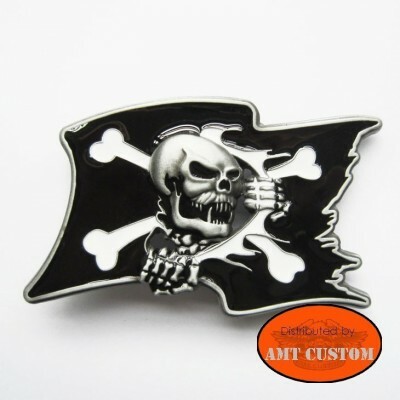 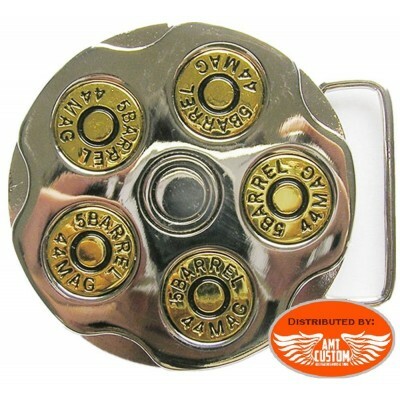 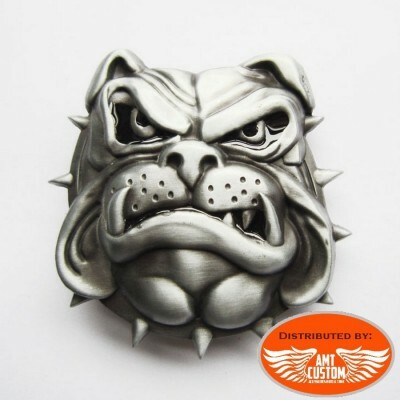 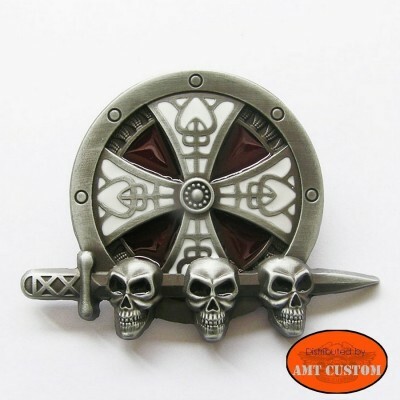 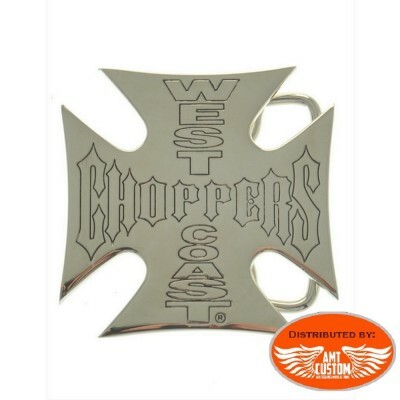 Bulldog Belt Buckle - Eye-catching belt buckle! 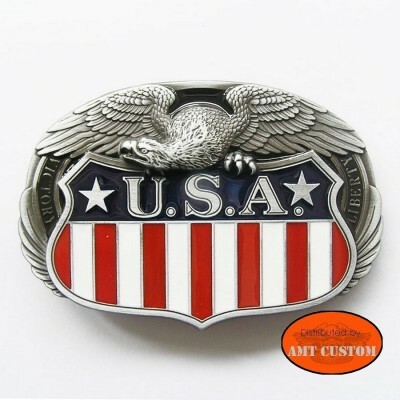 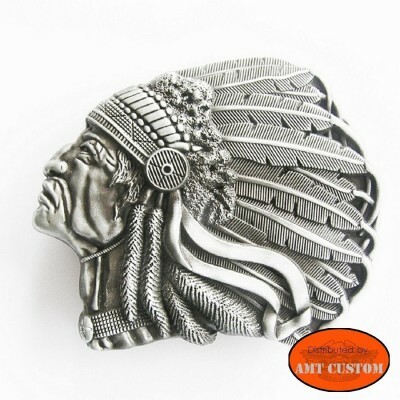 Indian chief belt buckle - Eye-catching belt buckle! 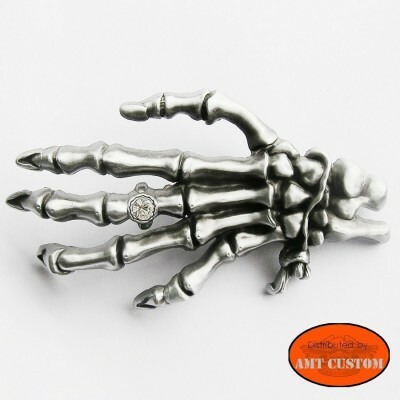 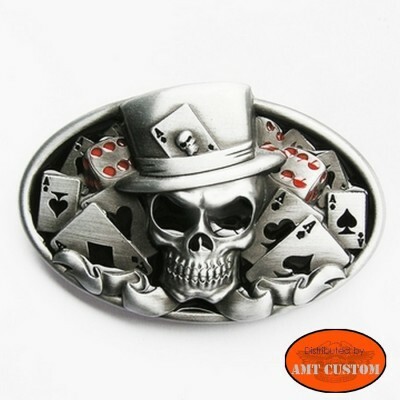 Rhinestone Skull Finger Hand Belt Buckle - Eye-catching belt buckle! 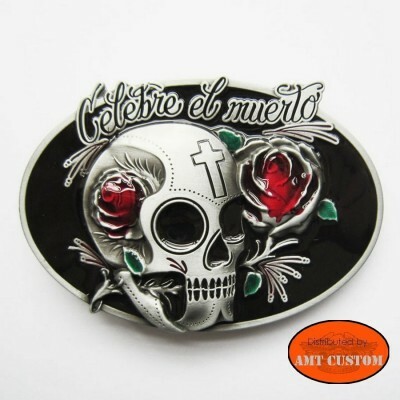 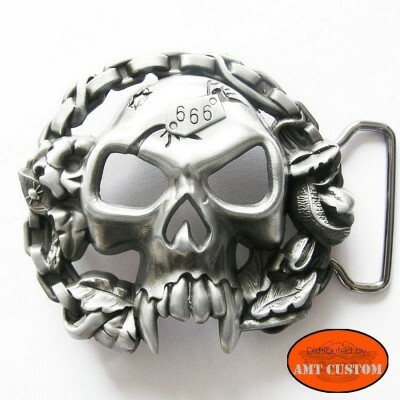 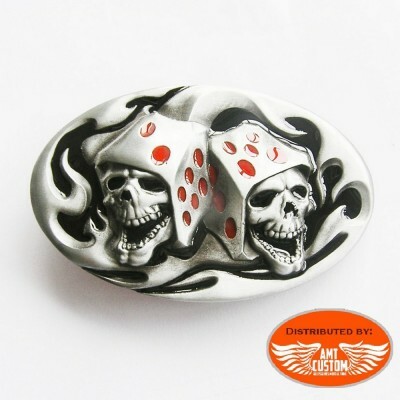 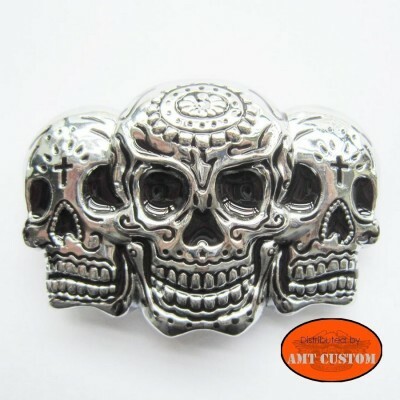 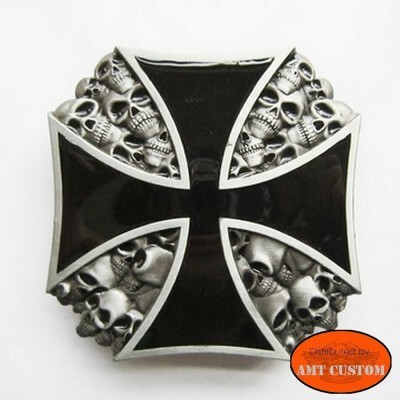 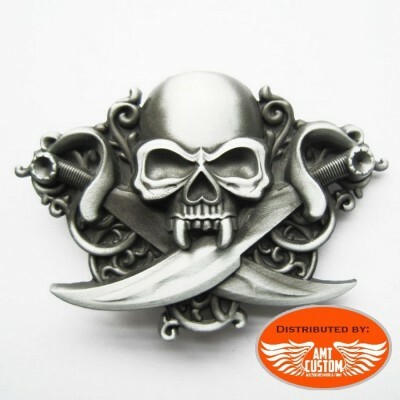 Skull 666 belt buckle - Eye-catching belt buckle! 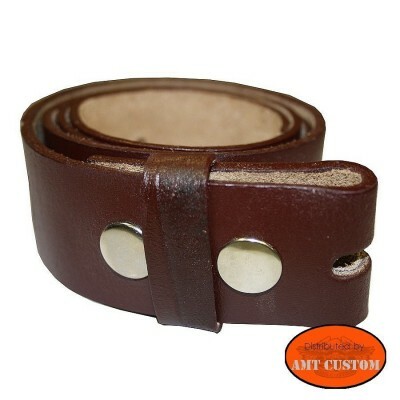 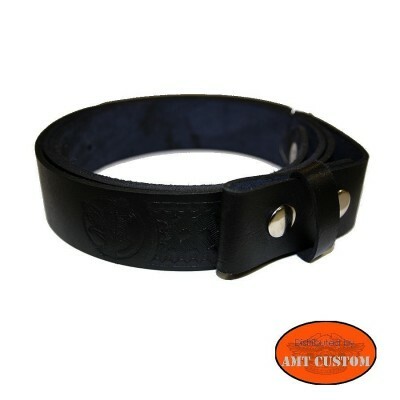 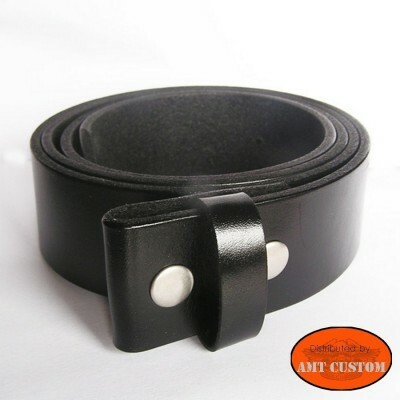 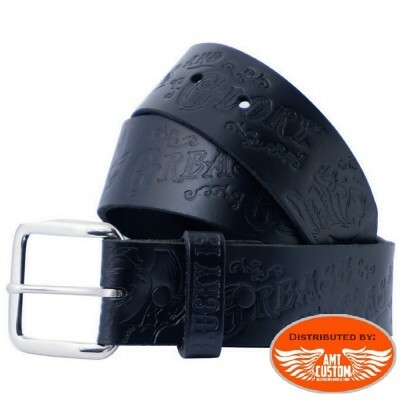 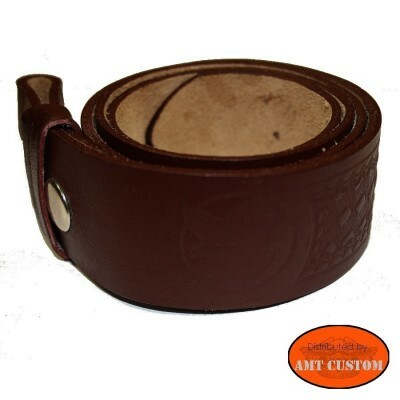 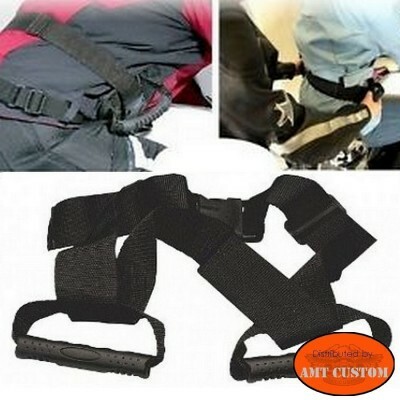 Black Eagle belt for universal buckle .... - Slpit leather belt. 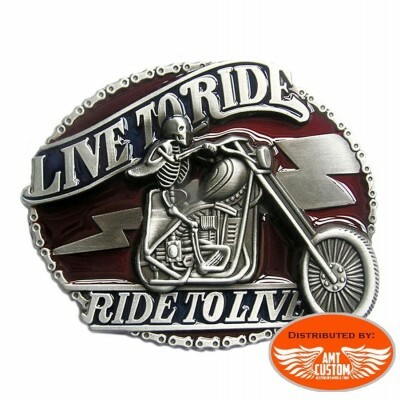 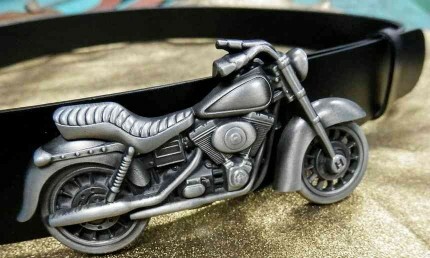 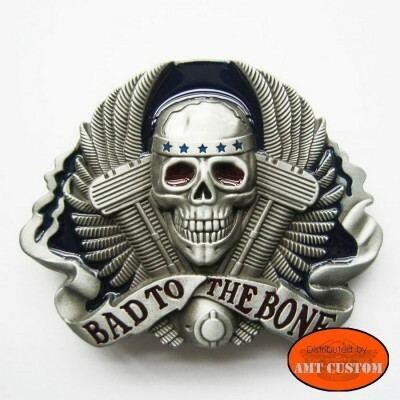 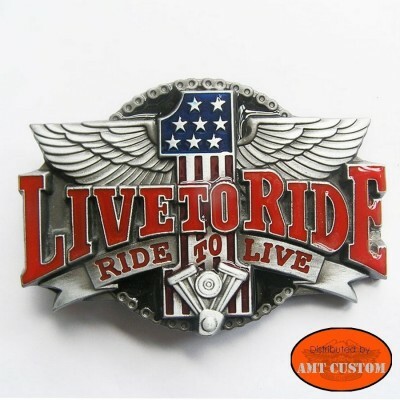 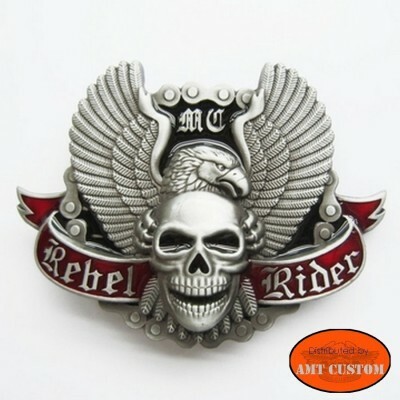 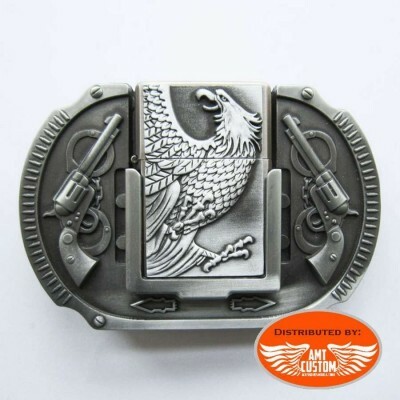 Winged skull biker's Belt Buckle. 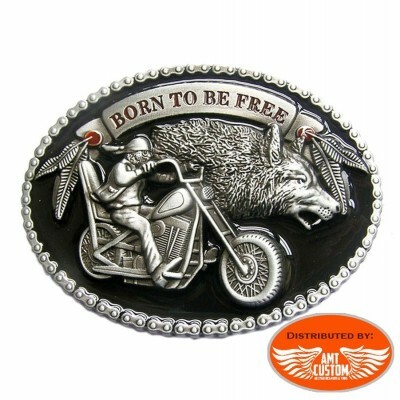 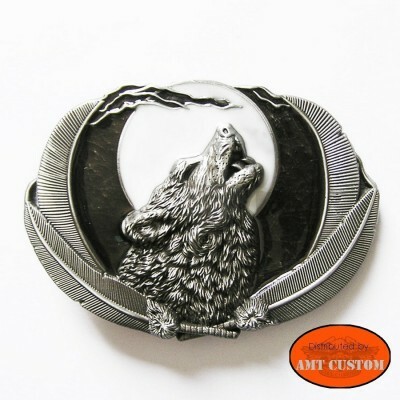 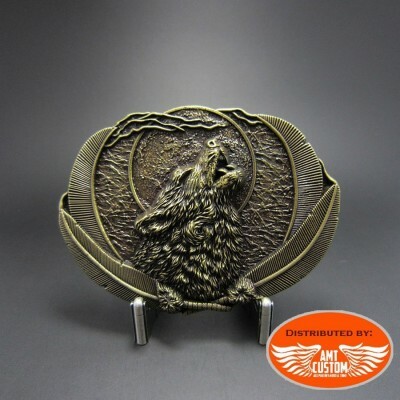 Indian wolf Belt Buckle - Eye-catching belt buckle! 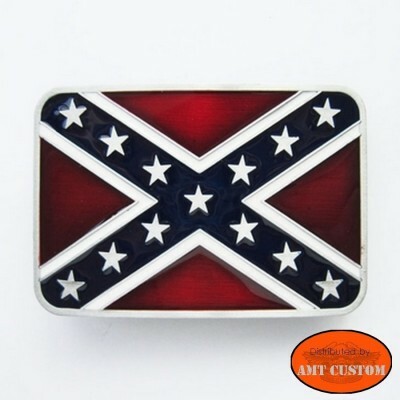 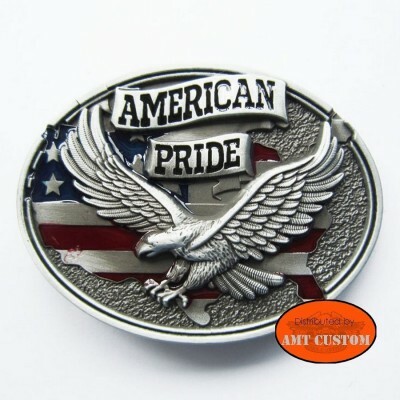 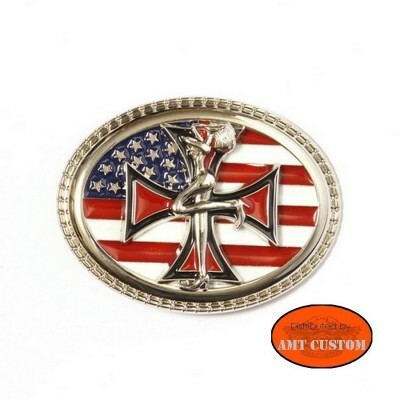 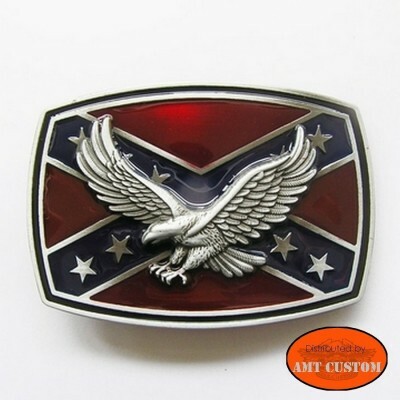 Rebel flag belt buckle. 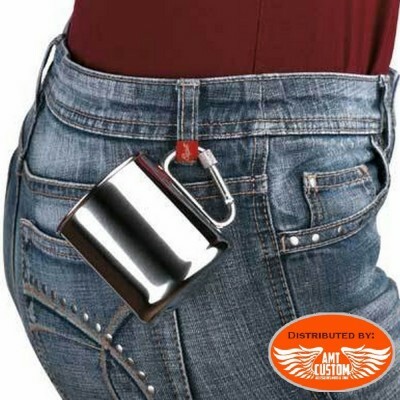 No fashion items draw the intention and envy of onlookers more than an eye-catching belt buckle!